LOVELAND INNOVATIONS PARTNERS WITH DRONE SOFTWARE CANADA INC.
ALPINE Utah and TORONTO Ontario, August 1, 2017: Drone Software Canada Inc. of Toronto ON (DSC) has been awarded exclusive Canadian rights to distribute for Loveland Innovations, LLC of Alpine UT, in a multi-year agreement. 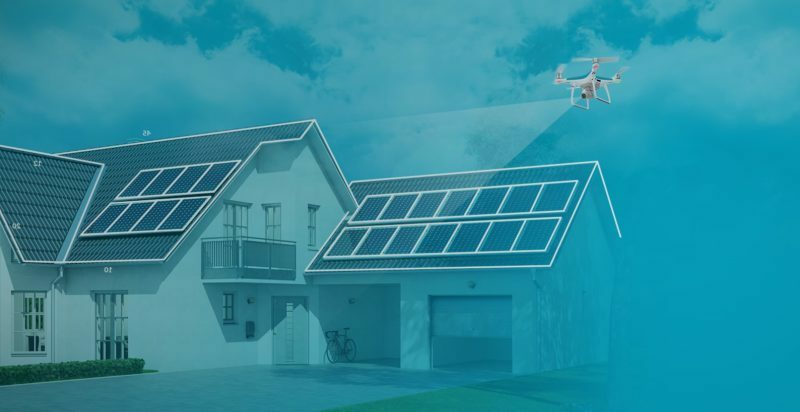 The agreement covers all products and services related to the patented IMGING solution, the world’s first drone inspection solution built specifically for the Insurance industry. The selection of DSC is the culmination of Loveland’s strategic plan for effectively servicing the large and sophisticated Canadian insurance and disaster restoration industries. Jim Loveland, Founder and CEO of Loveland Innovations, believes that strong local partners with the right combination of experience are a key to success. “The unique character of the Canadian Property Insurance and Restoration Industries demands the full-time attention of local insurance and technology professionals who also have strong national relationships and solid technology backgrounds. 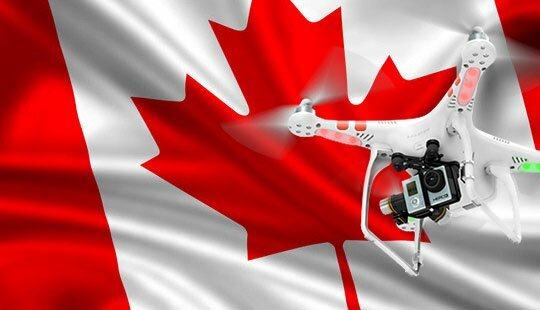 The combined experience and industry knowledge of both our organizations is unsurpassed and uniquely positions us to bring automated drone inspections to Canada”. IMGING software was designed for the North American market from its inception and was built with scale and efficiency in mind. It easily integrates into existing claims and underwriting workflows with a web application that Insurance carriers can use to schedule and define inspections ahead of time, assign to adjusters in the field, and organize and track jobs. The tablet application then makes it easy for field users to organize jobs, check airspace, conduct automated flights and create inspection reports with detailed annotations. 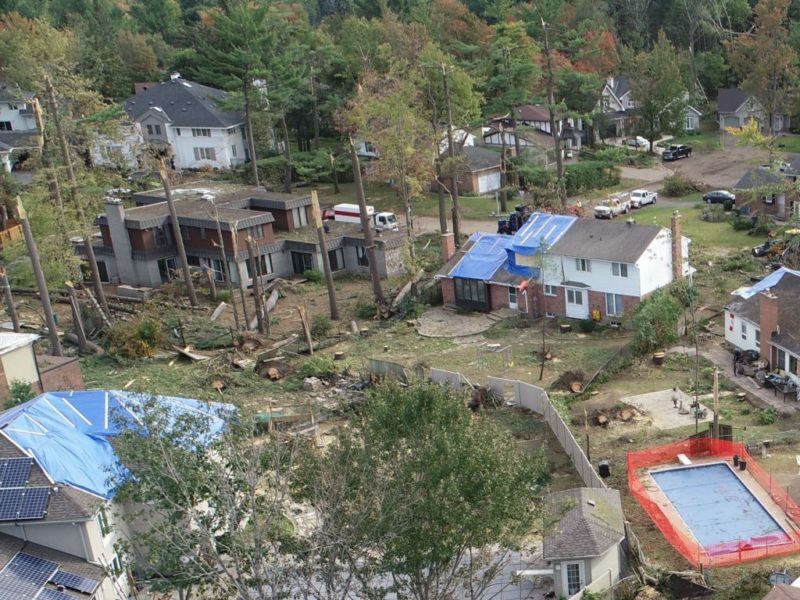 Toronto-based DSC is Canada’s leading drone software and services provider for Canadian property insurance and restoration industries. As the exclusive Canadian distributor and service provider for IMGING, DSC is at the forefront of the introduction of commercial drone technology, methods, analytics and Transport Canada commercial drone operation compliance for the property insurance industry. Loveland Innovations is the first company in the world to develop an autonomous drone inspection solution specifically for—and only for—the Insurance P&C Industry and its property vendors. With this patented technology in the hands of insurance carriers, adjusters, and contractors, claims, underwriting or roof inspections can be done safely and in just a matter of minutes.